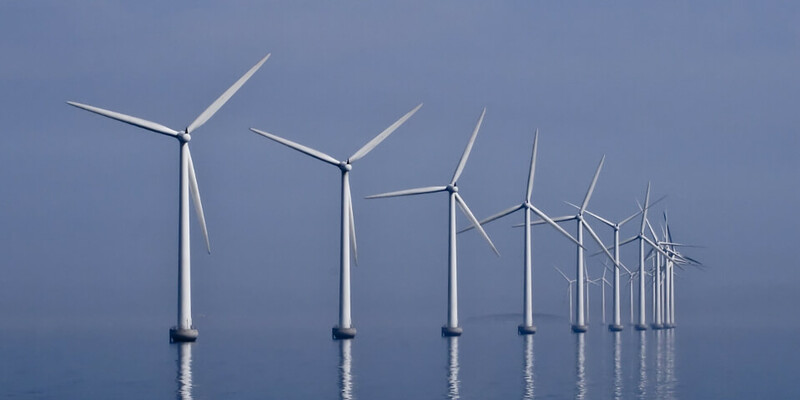 Improving wind turbine performance while reducing noise using our design framework. 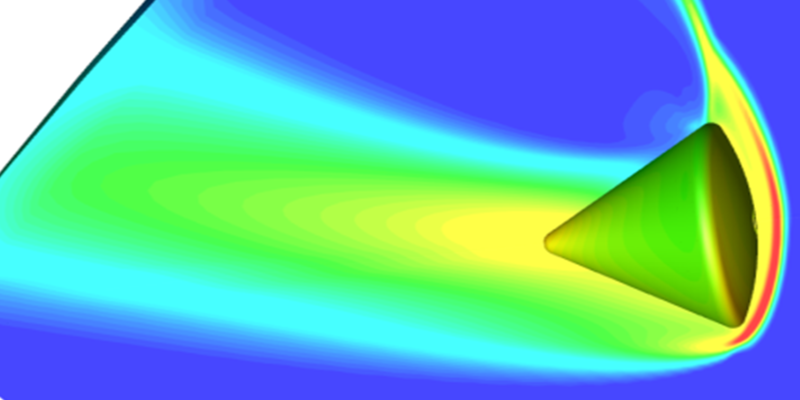 Multi-physics simulation tool for heat transfer, combustion, and multiphase flow problems. 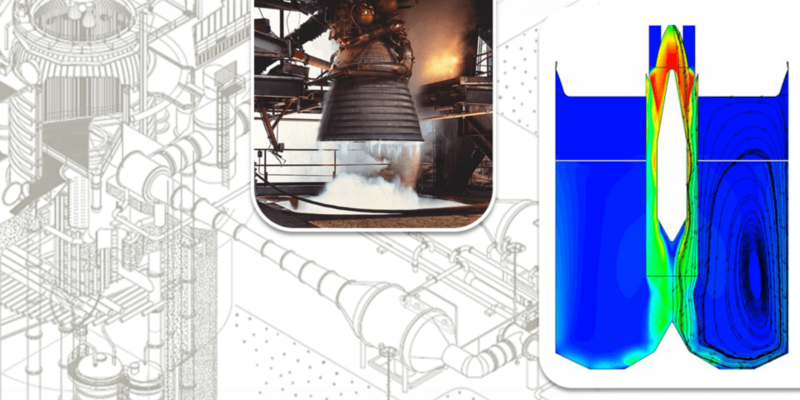 Multiphase simulation of NASA’s Plum Brook B-2 high-altitude test facility during rocket firings. 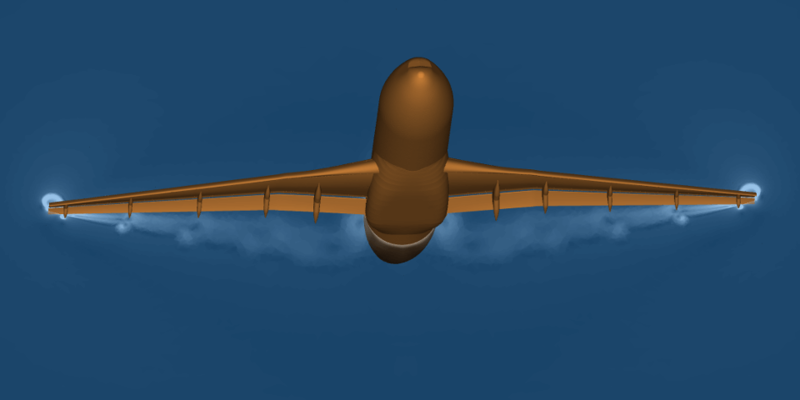 Hybrid simulation of space vehicle reentry with continuum and non-continuum flow regions using CRAFT CFD and AEGIS toolkit. 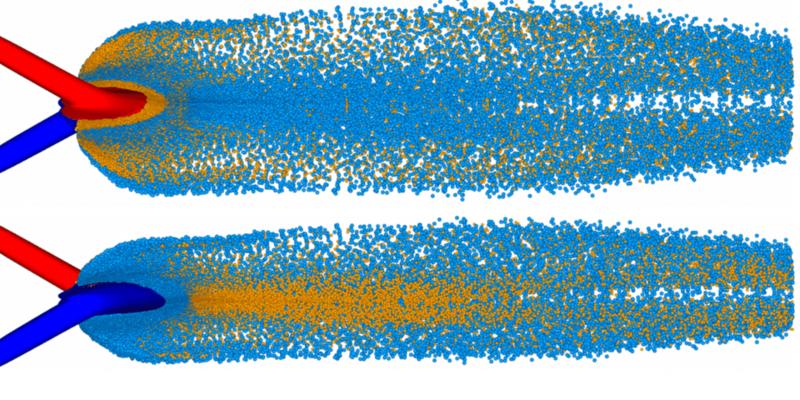 Noise predictions of a hot twin-jet impinging on a jet blast deflector. 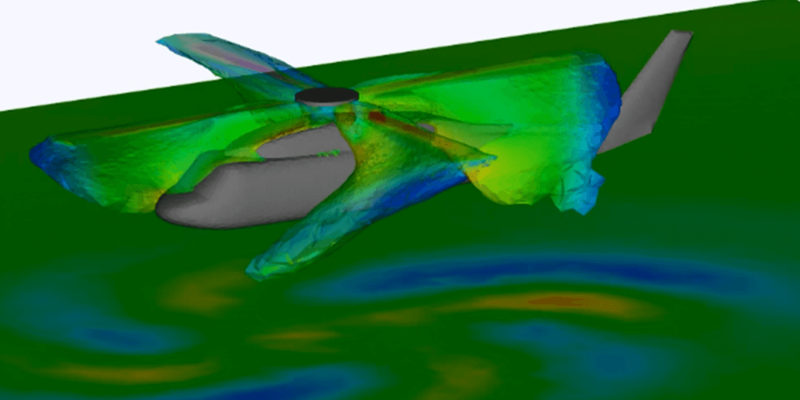 Simulation of an unlike-doublet using CRUNCH CFD®. 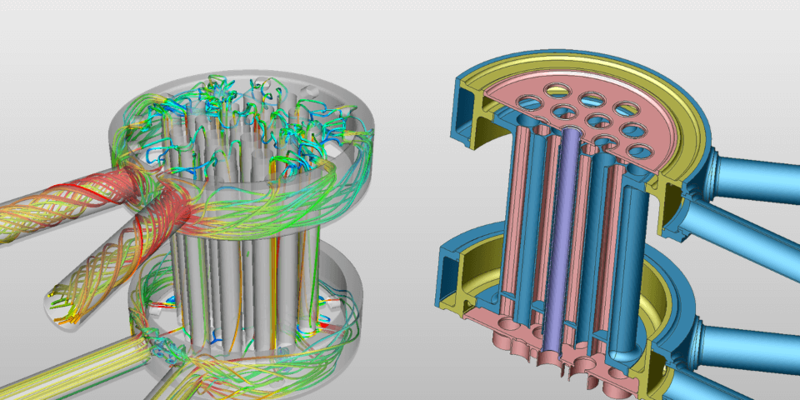 Multiple rotor models available: actuator disk, blade element model, and rotor-stator boundary condition. 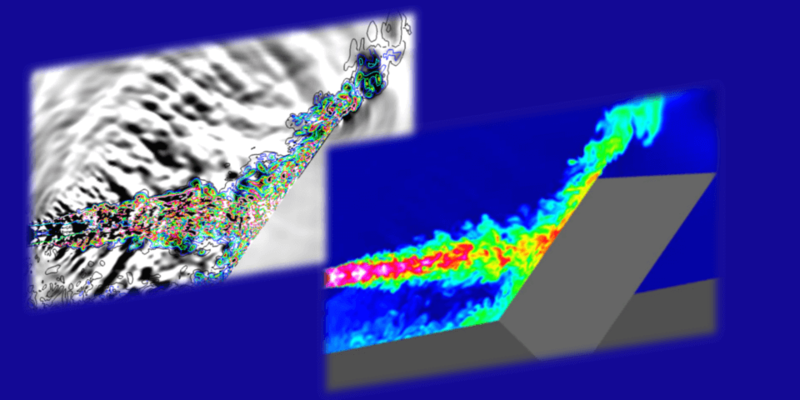 CRAFT Tech specializes in high-fidelity computational fluid dynamics (CFD) simulation of complex flow and combustion problems. We provide consultive and on-site services, as well as licensing of simulation software tools.